When I found out I had won, I was utterly blown away. I think my husband would be the first person to say that I am never (ever) “speechless”; but this just about did it. I feel so honoured and privileged that I was considered a worthy winner of the award; that both Tommy’s and Sling Studio (and all of the wonderful people who had nominated me) had felt that I had shared Teddy’s story in a way that inspired hope in others. When Teddy died I honestly thought I would never feel happy again; that I would never ever truly laugh out loud or feel those moments of pure and uninterrupted joy. I felt as though that cloud of unhappiness would hang over my head for an eternity, and that I would never really live again. Why? Well, because I can. These are the women who have carried me though the most turbulent time in my life; the ones who made me realise that it’s OK not to be “OK” when your child has just died (and beyond that). That you don’t need to apologise for not being the “old you” anymore, or explain yourself when you turn down yet another invite to something. The truth is, there are so many of them sharing their stories; through blogs and social media. Sadly, I suppose, it’s one of those subjects you are unlikely to stumble across unless you go looking for it. I mean, why would you, unless you had to? When I first went looking for baby loss stories and blogs, in those early days after losing Teddy, I found few that really resonated with me. Sure, the outcome is always the same; we have all lost a child, but (and I think it’s perfectly acceptable to say this) we don’t all relate to the same people, do we? Think of it this way; if Teddy had lived and we had gone to baby groups together, I am sure there would have been the mothers that I related to easily and the ones that perhaps I didn’t? When your child dies, that’s no different and you shouldn’t feel guilty because of that. I am sure there will be women who have lost a child who stumble across my blog and think “Well, she’s not really talking about how I feel.” That is totally, OK. I don’t expect my words to speak to everyone, and that’s the beauty of the big-wide-world; we are all unique. There are so many parents sharing their stories now, and I for one think it is bloody brilliant! I feel incredibly fortunate that my writing and my Instagram page has now allowed me to share such a serious and heartbreaking subject (that affects so many families) to a wider audience of readers; and there is not a day goes by that I take that opportunity for granted. With that in mind, I wanted to (if I may) bring these wonderful women and their stories to you. 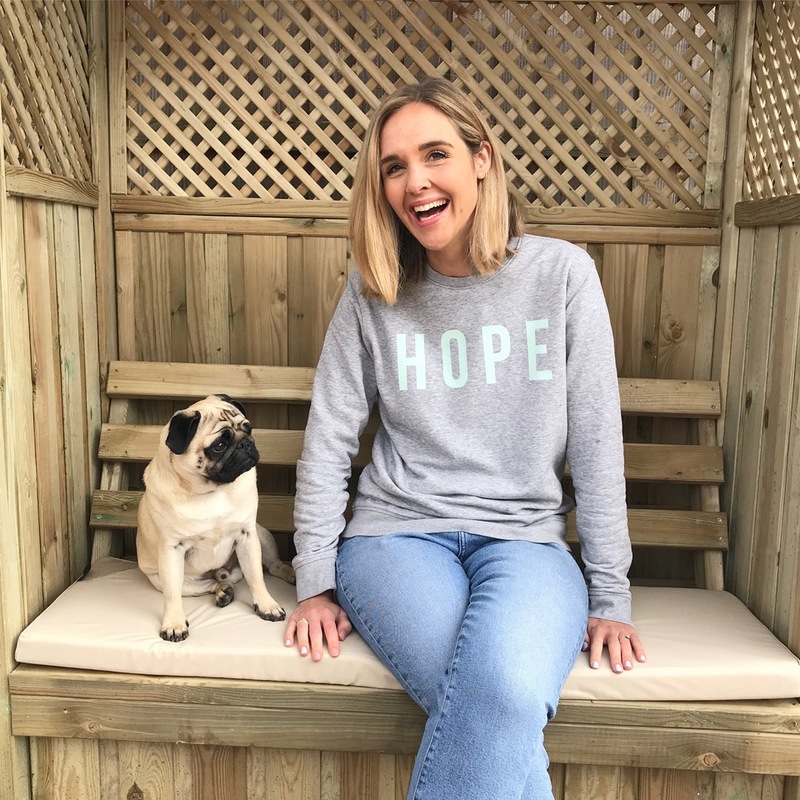 I want to share the Mum’s Voice Blog series as a way of connecting my readers to more stories of parents who have experienced loss, though all stages of pregnancy and with many different circumstances surrounding each situation; but the outcome, still the same. I want to give more parents the opportunity to share their story to a wider audience and allow them to speak freely and openly about how they too have learned to live again in the wake of losing their baby. I really hope that you will feel encouraged to write to them if their story touches you, and engage with their blogs too. As usual, I am really not quite sure where I am going with this one. I feel like we are just dipping our metaphorical toe into the vast pool of unknown; but so far the response and the willingness from other parents to share has been overwhelming. If this is the beginning of more parents writing and sharing, then that truly is a wonderful achievement to add to Teddy’s (ever-growing) Legacy. Please do join me in giving them all a very warm welcome to the blog….